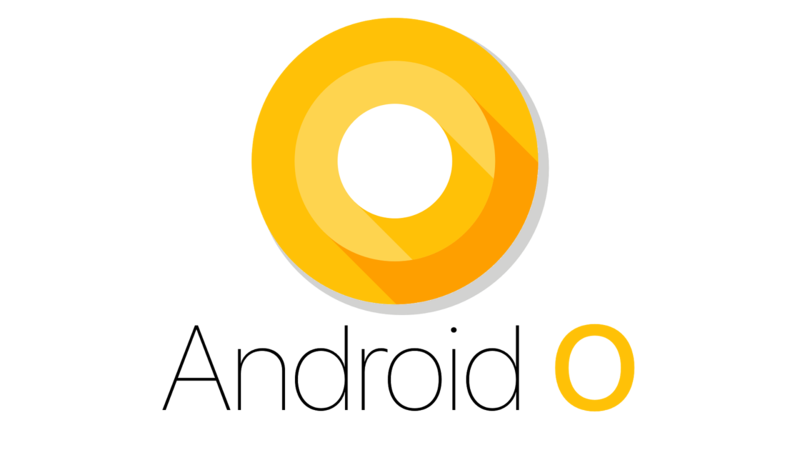 Leaked on Google+ confirmed that upcoming Android version will known as Android Oreo - A file attached to a Google+ post announcing the newly announced Android O eclipse teaser may have finally revealed that Android O will called Android Oreo. Fidgetly launched Bluetooth fidget spinner - A company called Fidgetly is launching a Bluetooth-connected fidget spinner specifically designed for its new smartphone game. It's describing the product, called the FidgetlyCTRL, as the first-ever gaming fidget spinner. 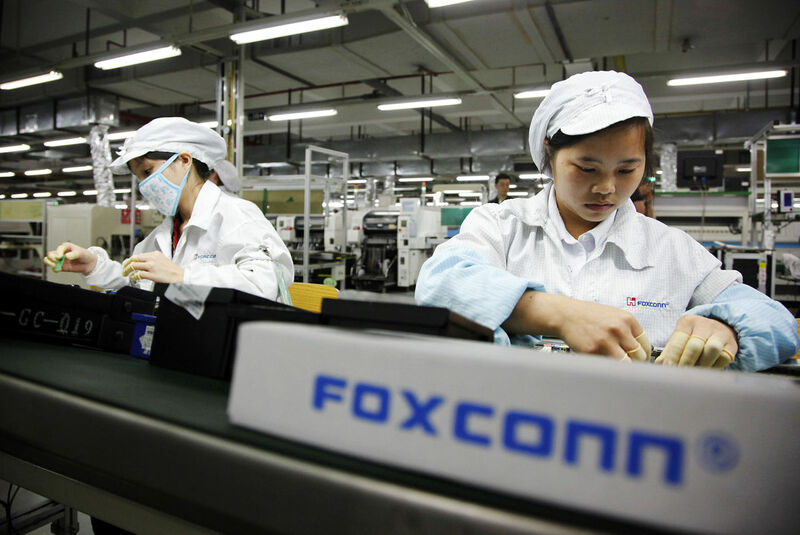 Foxconn Display Panel Factory in the US - The Wisconsin Assembly approved a Taiwan-based company - Foxconn Technology Group to build a massive display panel factory in the state. Live stream of next week's eclipse can be seen on Twitter - Twitter has partnered with The Weather Channel to live stream next week’s total solar eclipse as the Moon's shadow travels from the West Coast to the East Coast of the United States. India and Japan reaffirm commitment to secure cyberspace - During the Second India-Japan Cyber Dialogue, India and Japan reaffirmed their commitment to a secure and accessible cyberspace. Open, free, secure, stable, peaceful and accessible cyberspace, enabling economic growth and innovation", the statement said. 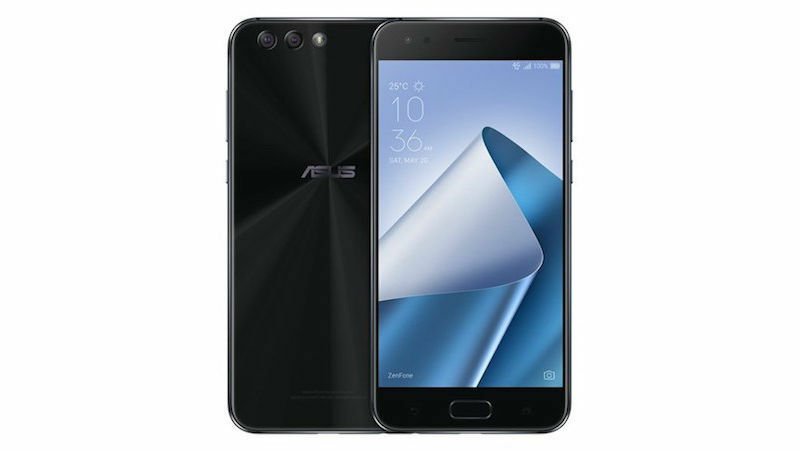 Asus launched ZenFone 4 and ZenFone 4 Pro - The Asus ZenFone 4 series was launched at an event in Taiwan, with four new models. Three of the four smartphones are powered by mid-range SoCs, with the ZenFone 4 Pro the flagship model featuring a Snapdragon 835 SoC. All four run Android 7.1.1 Nougat with the company's ZenUI 4.0 on top. Crackdown 3 release date postponed - Open-world action-adventure Crackdown 3 is not going to be out at the same time as the Xbox slated for a November 7 release date, the game for Xbox and Windows has been pushed back to next year spring. BSNL launched mobile wallet - Partner with MobiKwik Bharat Sanchar Nigam Ltd unveiled its mobile wallet. The app will allow users to pay for online recharges, make bill payments, shop and book bus and train tickets.